Who knew Nascarcasm's take on a traditional Christmas carol would be so popular? When Nascarcasm sent over his list of NASCAR-themed Christmas carols, we would have never guessed it would inspire fans to come up with their own versions. Well, that’s exactly what happened. 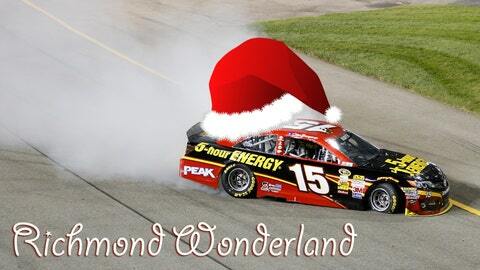 Check out Nascarcasm’s song "Richmond Wonderland," set to music and sung by YouTube user Derek Winter. Maybe Derek should try out for FOX’s "The X Factor" next season.